FCPS teachers - we know you are doing great things with your students to incorporate technology, and we want to recognize your efforts or give you props for going the extra mile for those of you thinking about trying something new! Show us how you are using Google Slides with your students. Presentations, publications, collaborative slide decks, portfolios, lab reports…… the options are unlimited. Show us what you’ve got. If you need help trying a new tool with your students, please give us a yell. We’re happy to help. Can you collect them all???? What is on YOUR Classroom Screen? This is the greatest thing since sliced bread. No joke. Give it a try! Launch Chrome and visit classroomscreen.com. Project this screen to your class and use a variety of quick and easy tools, or widgets, to interact with your students. Within this one screen, you will be able to display a class timer, clock, calculator, embed images and text, and drawing tools. There is also a traffic light (to monitor class voice level), a random name generator and dice roll (just paste in your class list), and QR code generator (takes your class directly to a link). Need a quick exit poll? No worries, just type a question and students simply walk by the board or computer to click on their choices. You have to see it to believe it. Watch the quick video below to see the features in action. Which widgets will you use on your screen? Lisa Owens, kindergarten teacher at Coventry Oak, uses Google Forms for math practice, and the students access the link to the form in their Google Classroom. 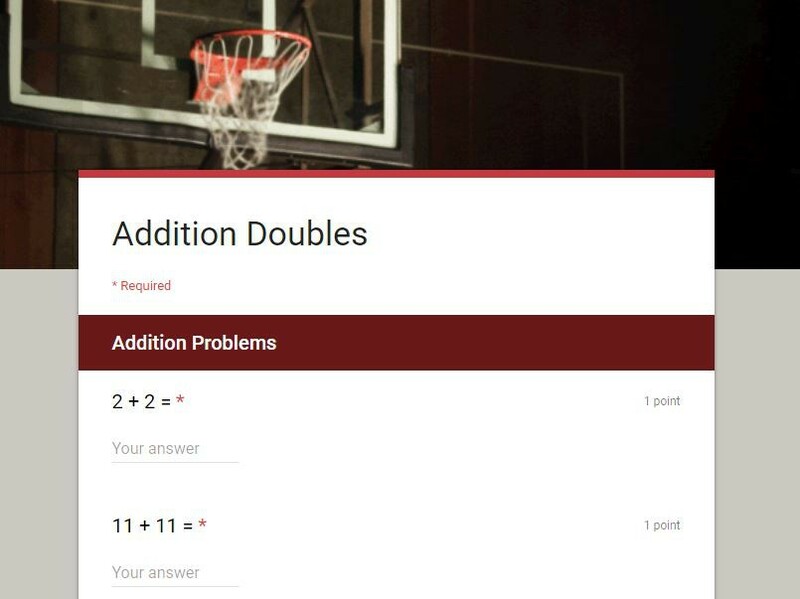 She started with the Addition Doubles template posted in the Fayette County section of Google Forms templates and changed the math problems to reflect her current lesson plan. When the students click Submit, they can see their right and wrong answers and complete the form again, if needed, to improve their score. Sample form to take - just like the kindergarten students! Video screencast showing where to find template. We are looking for innovative teachers, administrators, and education professionals who love learning to present at this year’s IFL Conference. This year's IFL will be held on June 7th at Fredrick Douglas High School. 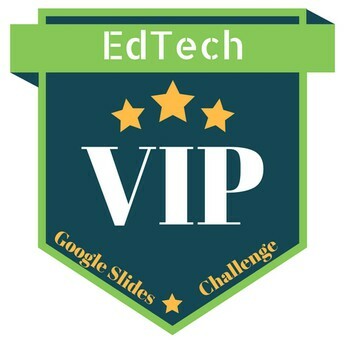 Please consider sharing how you are using technology in the classroom or in your work. The highest-attended and most-loved sessions are those presented by classroom teachers sharing their tried and true ideas and lessons. The IFL Conference is a free, one-day event that promotes the use of innovative instructional strategies that use technology to engage students and improve learning and efficiency. Teachers, technology specialists (TRT/TIS), administrators, and anyone else interested in using technology to improve student learning are encouraged to attend. 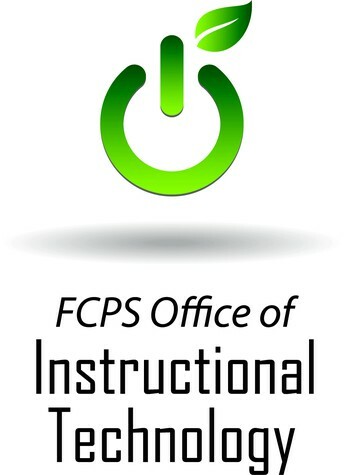 Visit www.fcps.net/ifl to apply and obtain more information. The PD menu is moving to a new home inside My Learning Plan. 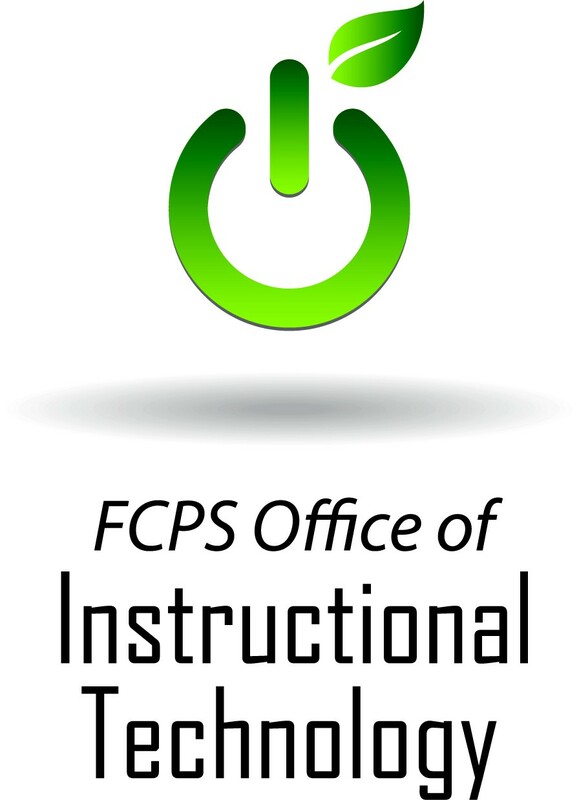 FCPS staff can log in to www.mylearningplan.com and click on Activities, and District Catalog to see what is currently being offered. New opportunities are being added now, but to find technology specific ones, just search by Technology. Google Forms is definitely my favorite Google app! Learn the basics of Google Forms and Google sheets. Impress your friends by creating digital formative and summative assessments! Google Forms is also great to use for surveys and to collect student/parent information. We will learn about the various question types offered and use Google sheets to collect our responses. Google Forms offers a wide range of possibilities including multiple choice, dropdowns, short answer, and advanced branch logic and question skip logic. All are welcome!